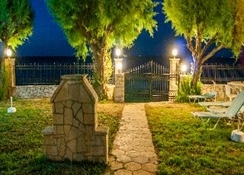 The hotel is the epitome of a seaside hotel, built literally by the waves on the beach at Argassi, one of the most popular tourist resorts on the island. Guests will experience a family environment and great hospitality throughout their stay. There are 80 rooms in total at this air-conditioned beach hotel. 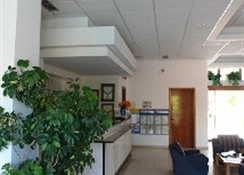 Guests are welcomed in the lobby with 24-hour reception and check-out services, a hotel safe, and currency exchange. The establishment includes facilities and services such as a café, bar and pub. A children''s playground, wireless Internet access, bicycle hire and a private car park are also available.